KC HiLiTES was started by American entrepreneur Peter Kim Brown and his wife Carol Brown (using their initials KC) in his garage in Saugus, California. As a pickup truck owner and avid off road enthusiast he was looking for some improved lighting for his vehicle. In the late 1960’s Pete was camping in Parker, Arizona and nearly missed a necessary turn at night. Without any good auxiliary lighting products available on the market at the time he set off to create the first off road lighting system known as KC’s Daylighter® which has changed the off road lighting industry forever. Pete found some aircraft landing bulbs and retrofitted them to steel housings which would serve as the initial concept for KC’s Daylighter®. When friends and truck enthusiasts saw the performance and quality of the Daylighters®, they too wanted the lights; he kept pace with demand. Pete was a computer operator at night so during the day he would build KC lights in his garage. He started advertising in camping magazines and promoting his products at local races. As the demand for KC’s grew he employed neighbors to help him with assembly so he could scale the business. Pete and his small team would also package and ship them to consumers all around Southern California. The company grew rapidly and by 1974 it was time to make this a full time job. Pete relocated KC HiLiTES to Williams, Arizona where the main factory remains today. Little did he know the lights he engineered for his personal truck would become a global icon in the lighting industry now with global distribution in 35 countries around the world. 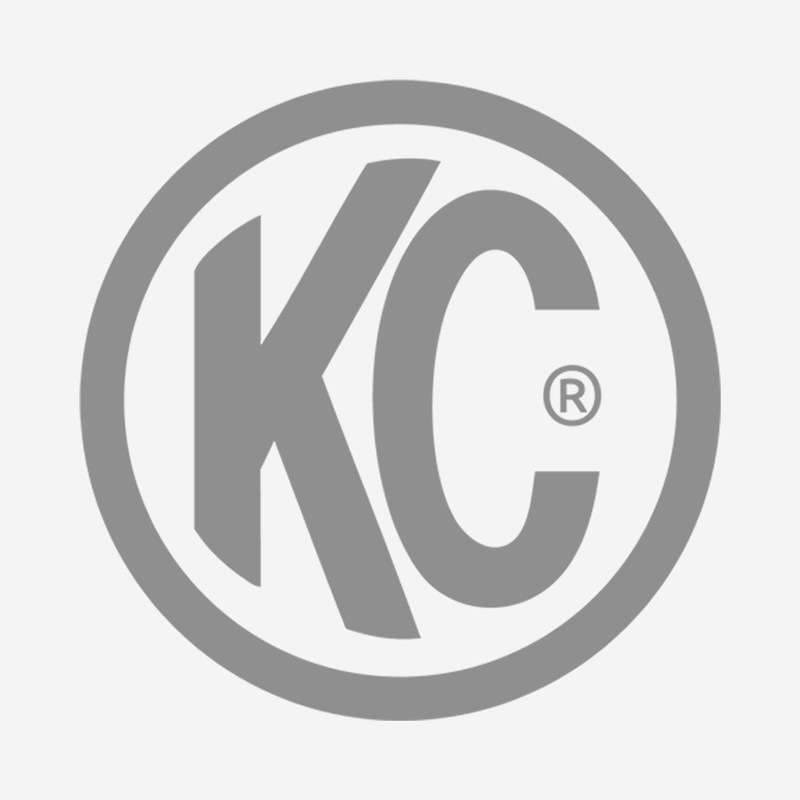 KC’s Daylighter® served as the backbone of KC’s product line for generations. As the demand of the deserts increased, Pete developed various enhancements including a special patented isolated rubber mount and rubber reflector ring for the Daylighter® to enhance vibration dampening within the metal housing which he experienced during his off-road adventures. The 70’s and 80’s brought more innovations in lighting and KC was at the forefront. Many long hours were spent collaborating with GE engineers, learning about the intricacies of lighting, sealed beams, filaments, the varied types of construction, wattage and what candlepower was really all about. KC’s products were always tested by Pete but also by many race teams which included off road pioneers Walker Evans and Ivan Stewart. Since the beginning, KC’s involvement with motor sports has been critical to the process of designing, engineering and manufacturing the most advanced performance lighting available. In the 90’s, KC developed various products using HID (High Intensity Discharge) technology, based on the same metal halide concept used to illuminate giant sports complexes. Our HID lights are now found on many winning off road race vehicles including Cameron Steele, Jason Voss, Rob MacCaren, Scott Douglas, Curt LeDuc, Ron Whitton, Randy Merritt, Shannon Campbell and many others. As the original manufacturer of off-road auxiliary lighting, KC HiLiTES continues sets the standard – we created it. Our mission is to bring performance driven rigorously race tested lighting products to consumers all over the world. We are committed to delivering a level of customer service that exceeds expectations and providing lighting education to customers so they make the best purchase decisions. Our vision is to constantly create solutions to consumer needs and push the limits of what is possible as Pete Brown has done since day one with the Daylighter®.